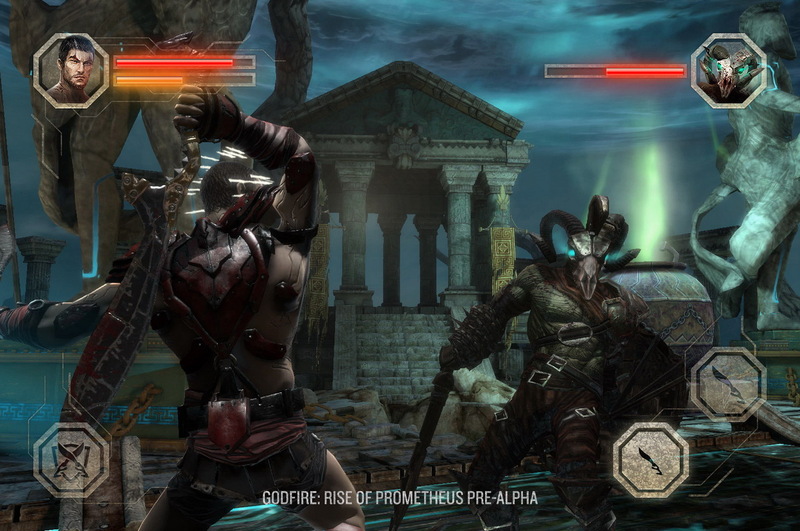 Mobile games can get away with murder when it comes to “borrowing inspiration” from better-known titles. 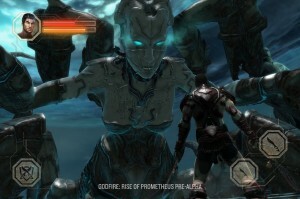 Case in point: Godfire: Rise of Prometheus, whose early screencaps couldn’t look more like something from a God of War title if the main character’s name was “Dratos.” The game, developed by Real Boxing creators Vivid Games, features a heavily-muscled, Greek-mythology-based character (in this case, Prometheus), in his struggle to reclaim something called the “Godfire Spark” (we’re pretty sure it was just called “fire” in the original books however many thousands of years ago) and return it to the realm of the gods. 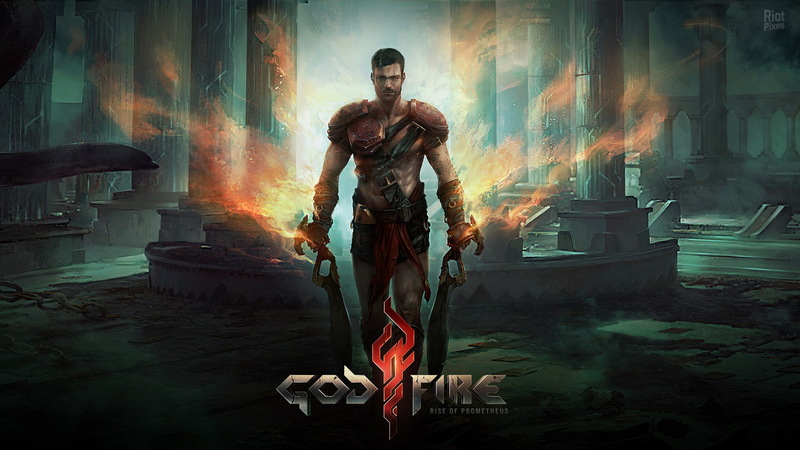 Moral concerns aside – if we understand the story correctly, the jerk is trying to steal fire from us humans, who have enjoyed the heck out of it since we got it – the game’s looking really pretty so far. Obviously, trusting screencaps from a game that won’t be released for months is a surefire way to disappoint yourself, but seriously. If it comes out looking like the early art Vivid Games is showing us, this could easily be the best-looking mobile game on the market. With the Unreal 3 Engine providing the backbone, that isn’t outlandish a claim as you might expect… when even relative unknowns like Renaissance Blood can come out looking like $60 console games, anything’s possible. The problem? The game won’t be out until “early 2014,” according to the developer, meaning we’ll have to wait a good little while before we get our hands on this GoW, uh, inspired title. Until then, tide yourself over with another awesome third-person Android title like Bladeslinger and do your best not to die and/or get yourself into a long-term prison sentence before it releases. Hard advice to take, I know, but sometimes you have to make sacrifices to feed your gaming habit. Stay tuned.